to be established between a-149-1 and a-149-2. (refer to a-100 further reading). 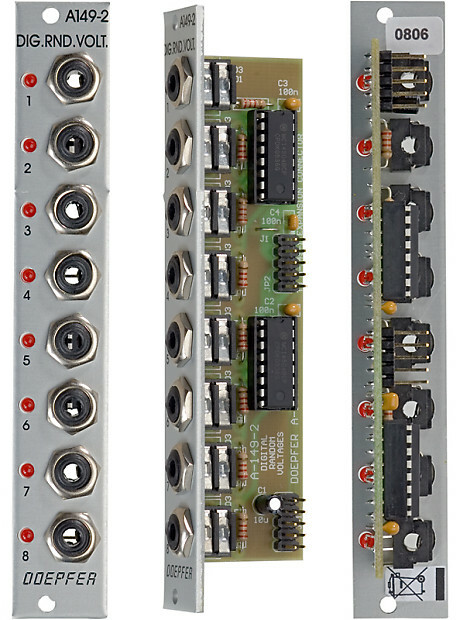 this module has a maximum current draw of 40ma. it requires 4 te/hp worth of space to fit in a eurorack frame.